Do you like tamales?? We do. In fact, tamales are one of my favorite meals. Don’t these look good? They are but if anyone tells you making tamales is easy they are either 1) lying, or 2) have been making tamales since they were a child. 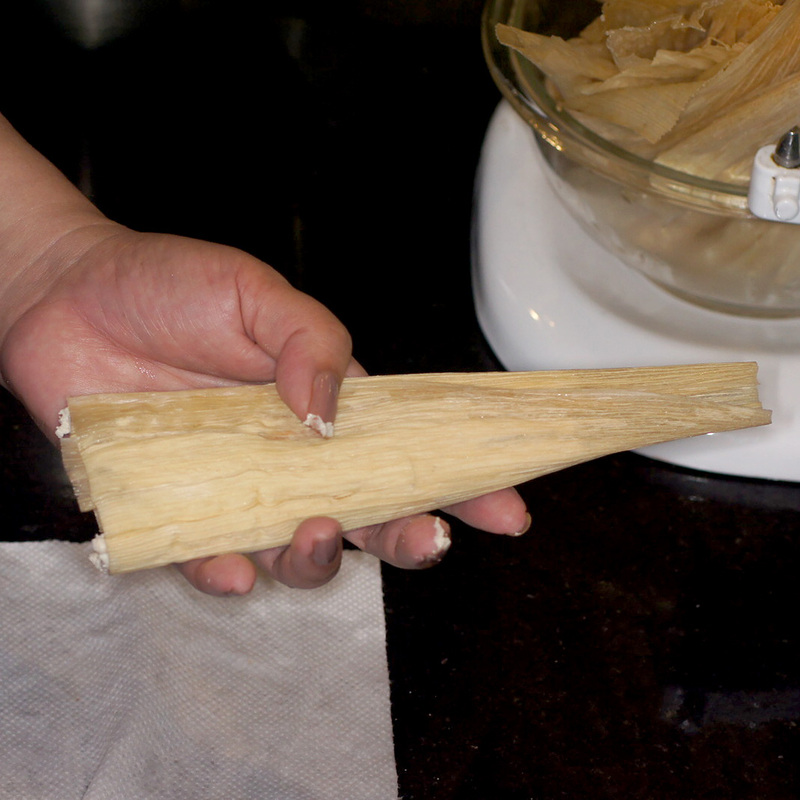 The problem with tamales on the battlefield was it’s a lot of work to make tamales. 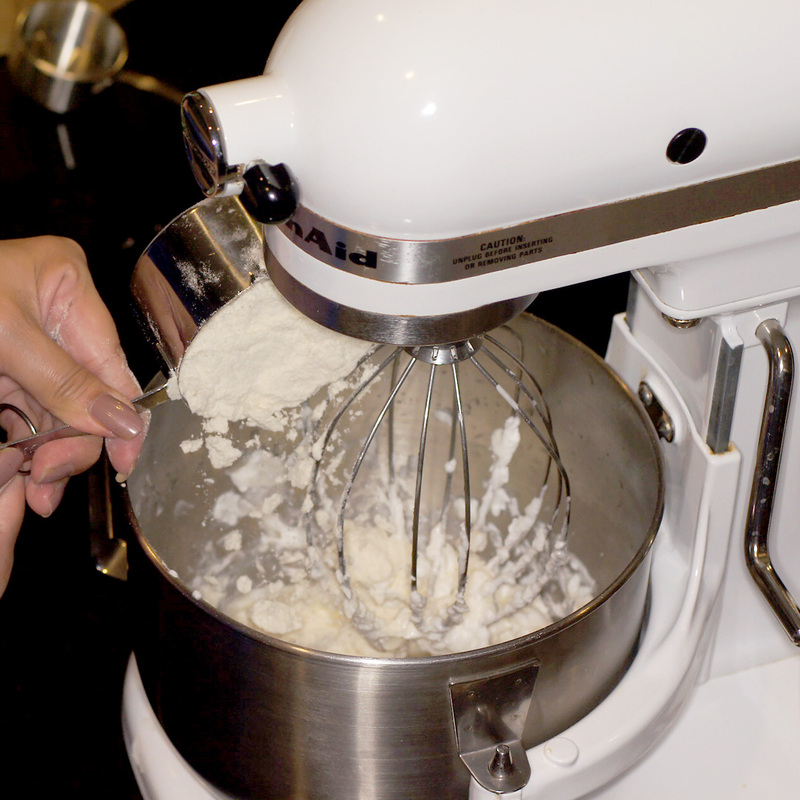 First you have to make masa. You couldn’t just pop down to the local store and buy masa in a bag. You actually had to make the stuff. This requires time, lots of time. You have to have corn, lime (back in the day they used limestone or ashes) and water. 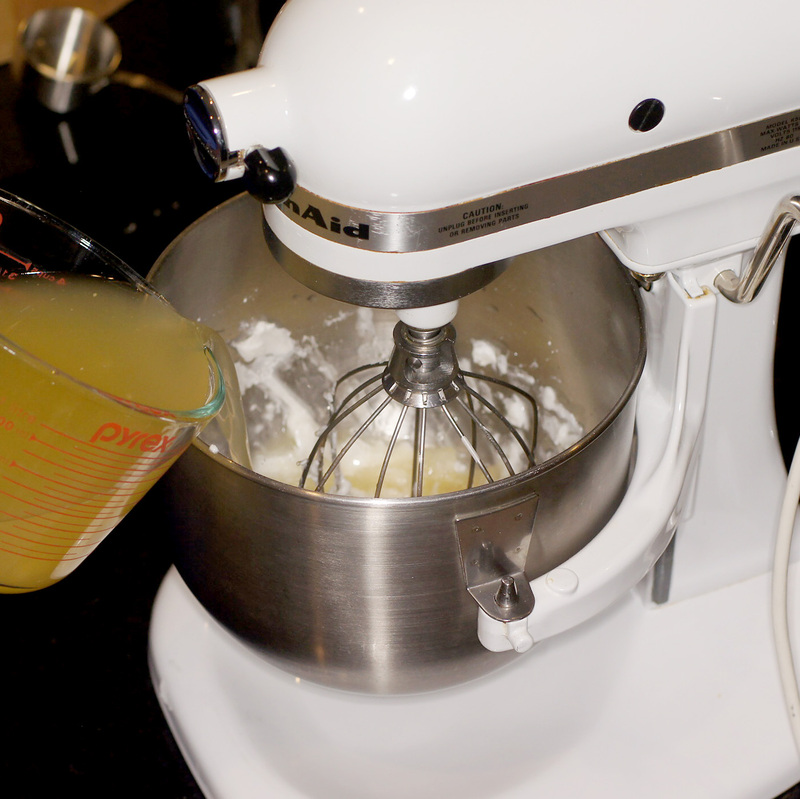 The corn soaks (or simmers) in the lime water mix. The skins turn vibrant yellow. 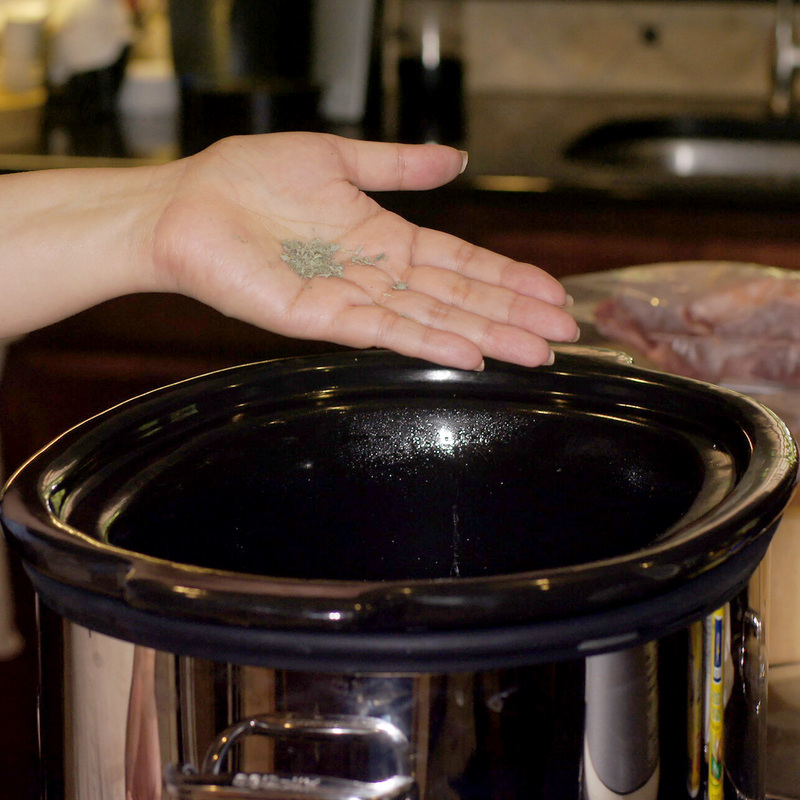 The corn is rinsed and rubbed between your hands to loosen and shed the skin. This is done at least 3 – 4 times leaving you a beautiful, white, corn flesh. But you’re not done. The corn kernels have to dry. Sun drying takes a couple days. Once it has dried, it now has to be milled with a rock (remember, this was before the Industrial Age). 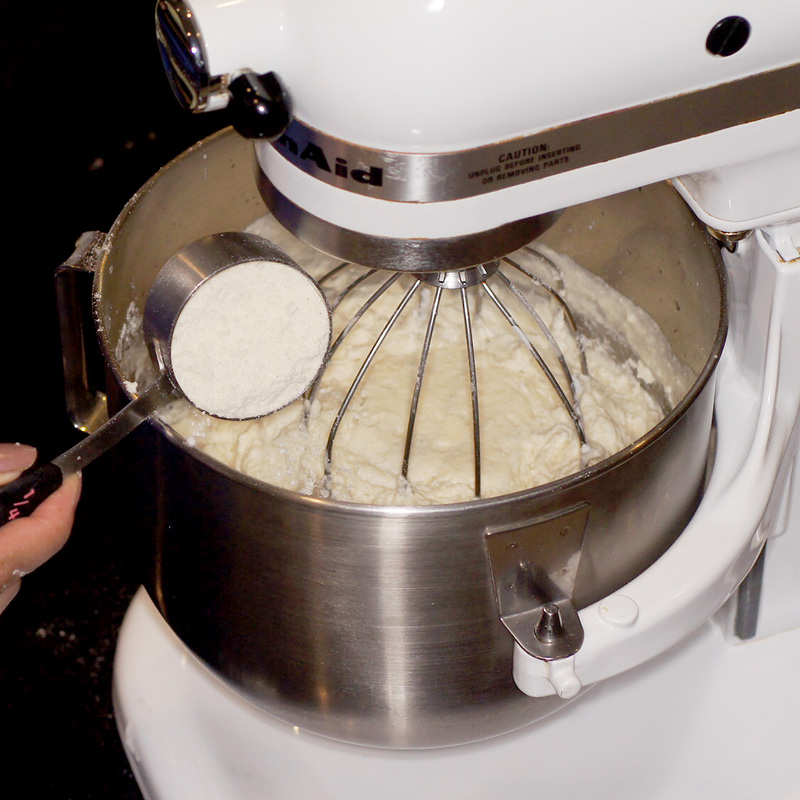 It is at this point you can finally make the masa and start the “process” of making tamales. WOW!!! You have already spent 2 days working and not a single tamal has been made. Seriously. Now, testosterone filled males intent on conquering one another don’t have time for this nonsense. This is why women were taken along in battle. Clearly, they had nothing better to do. So they served as army cooks to make the masa for the tortillas and the meats, stews, drinks, etc. In fact, women were so firmly entrenched in the preparation of masa and tamales that umbilical cords of infant girls were buried under the grinding stone, symbolic of the fabulously enriched future that life would hold for them. 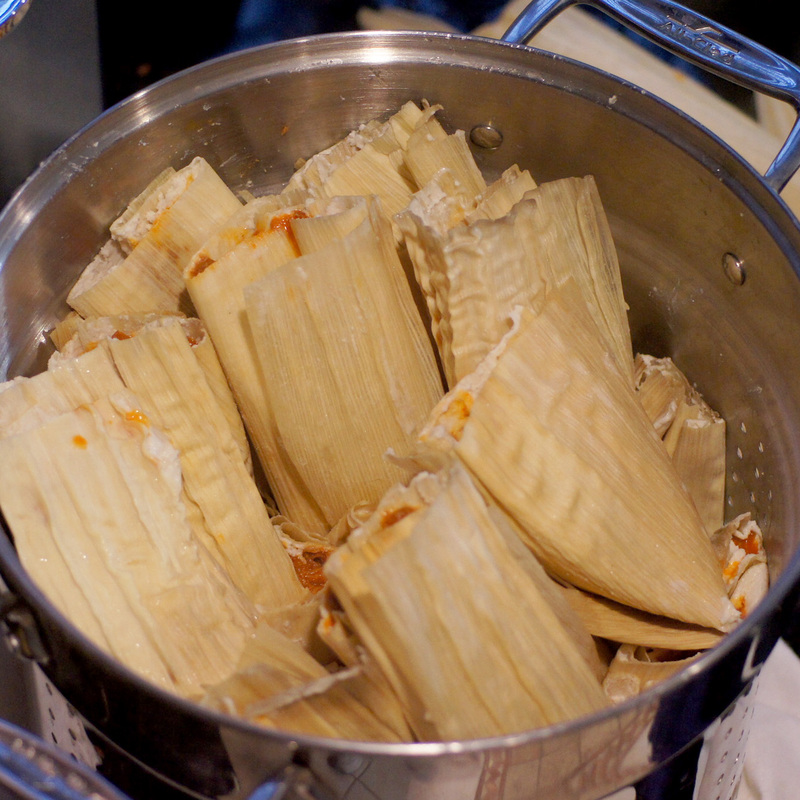 If you cannot tell, tamales are an embodiment of traditions, family, and cultural heritage. Tamales are a little wrapped present that signify the celebration life and corn. You see early Mayan legend tells that God crafted humans from corn. Mud and sticks just didn’t work. A mixture of yellow and white corn formed the basis for blood, and flesh was made of corn meal dough. The results were “good and handsome men” who were “endowed with intelligence” (Goetz and Morley 168). The race of corn was agile and strong, and they were aware of their creation and grateful to the gods for their formation. So successful were the gods at this final attempt that they worried that the race of corn would equal their wisdom and understanding and become as the gods themselves, so the creators decided to restrict their vision a little. The gods “blew mist into their eyes, which clouded their sight as when a mirror is breathed upon” (Goetz and Morley 169) and so according to Mayan legend, the human race began. Knepp, M. Dustin, Spreading Tradition: A History of Tamal- making and its Representation in Latino Children’s Literature. Great story, eh? No wonder corn is so ever popular. We didn’t have a tamalada because Daniel and Quickstep are generally and intentionally worthless in the kitchen. Daniel and Quickstep simply get the benefit of our hard work. That’s probably a good thing inasmuch as if they weren’t here Baby Lady and I would be as big as the house. 😮 Regardless, Baby Lady and I love tamales and have been experimenting with various masa recipes. This post is the result of our labor. 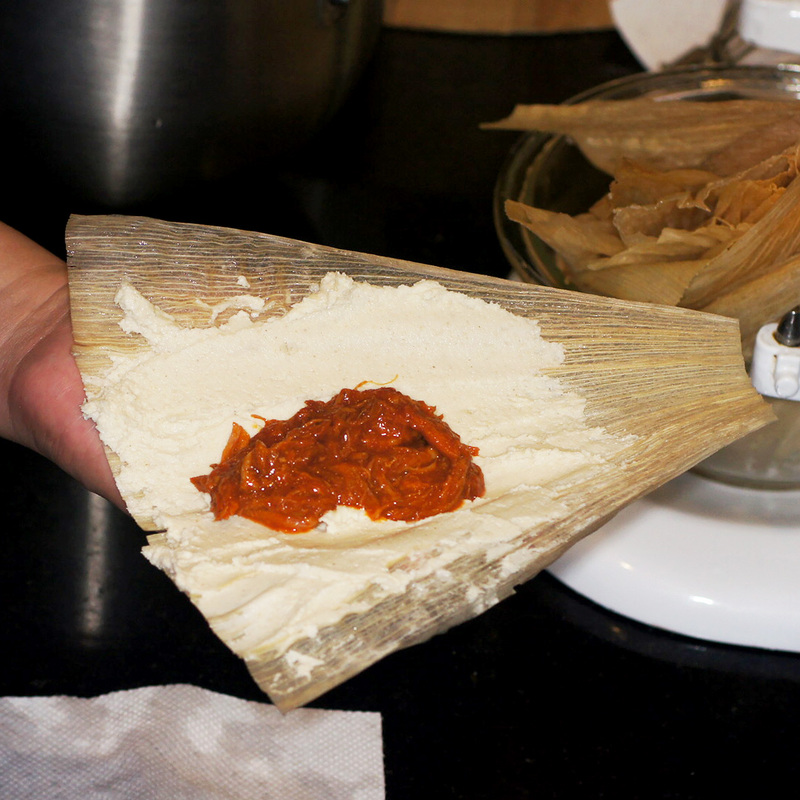 Because a tamale is a filled, wrapped treat, this post will have 2 recipes: 1) the masa; and 2) the filling. You will also notice a difference between Baby Lady cooking and me. 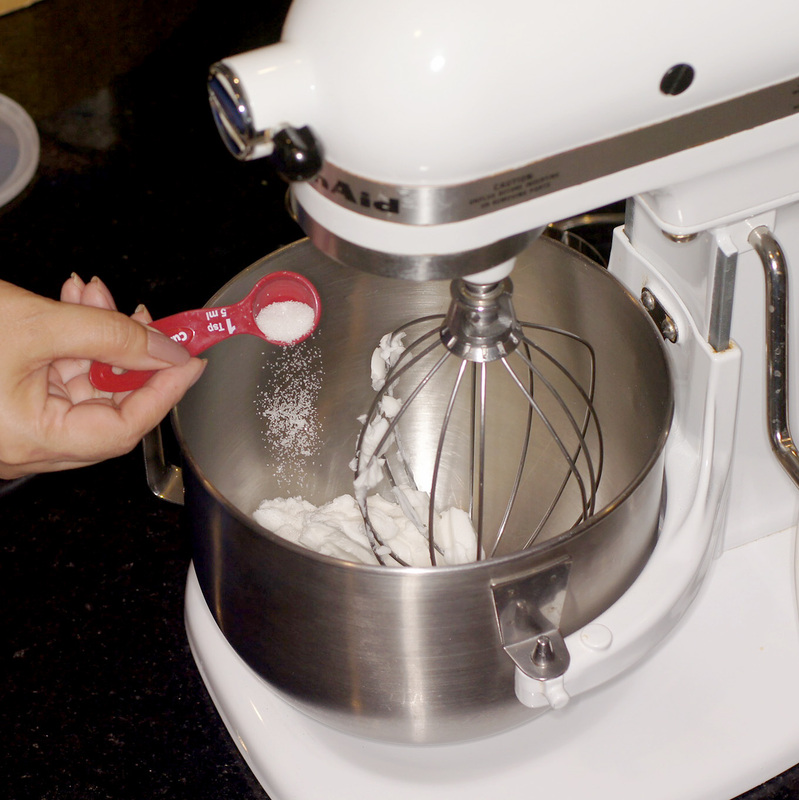 I measure everything out so I can replicate the process; whereas, Baby Lady sprinkles a little of this and that and adjusts for taste. With all this said, this is what we did. 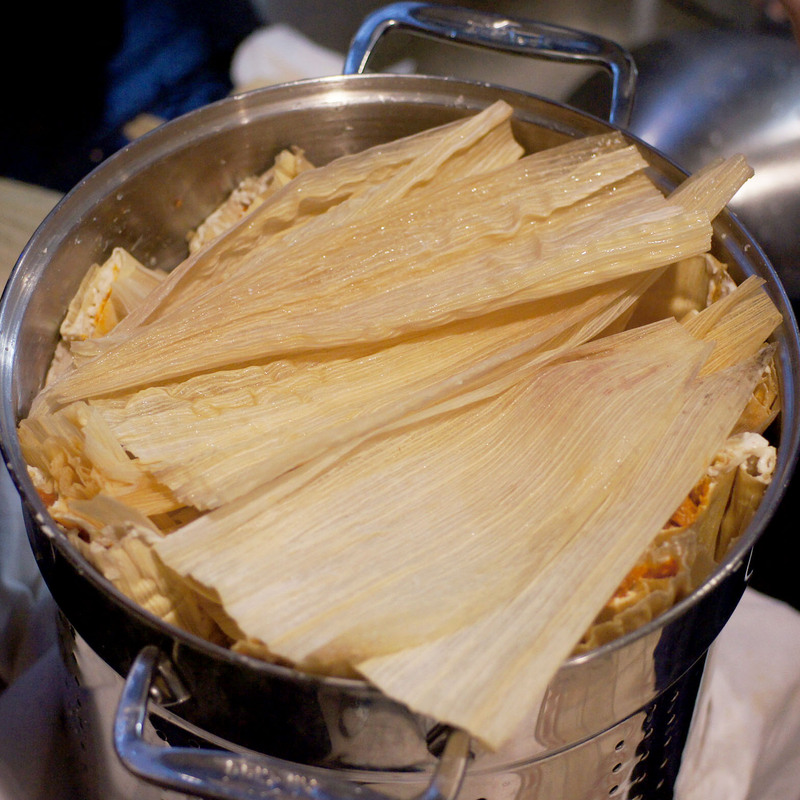 A whole lot of corn husks, weighted down and soaked in hot tap water – this recipe makes 18 tamales and we made 2 batches for 36 total tamales and you need extra husks to cover the top of the steamer. 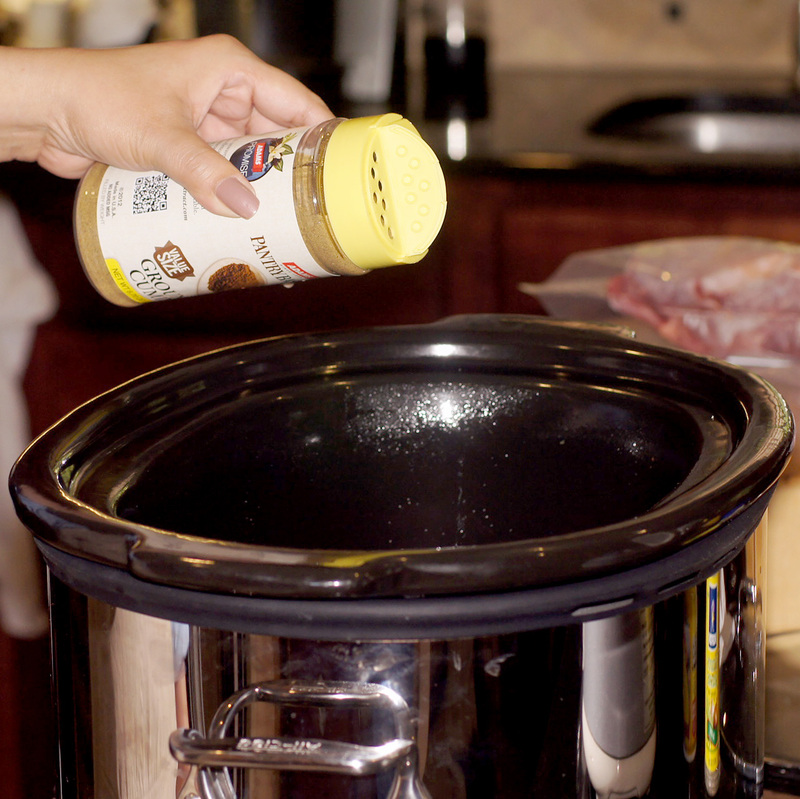 Now, Baby Lady is the Queen of the crockpot. 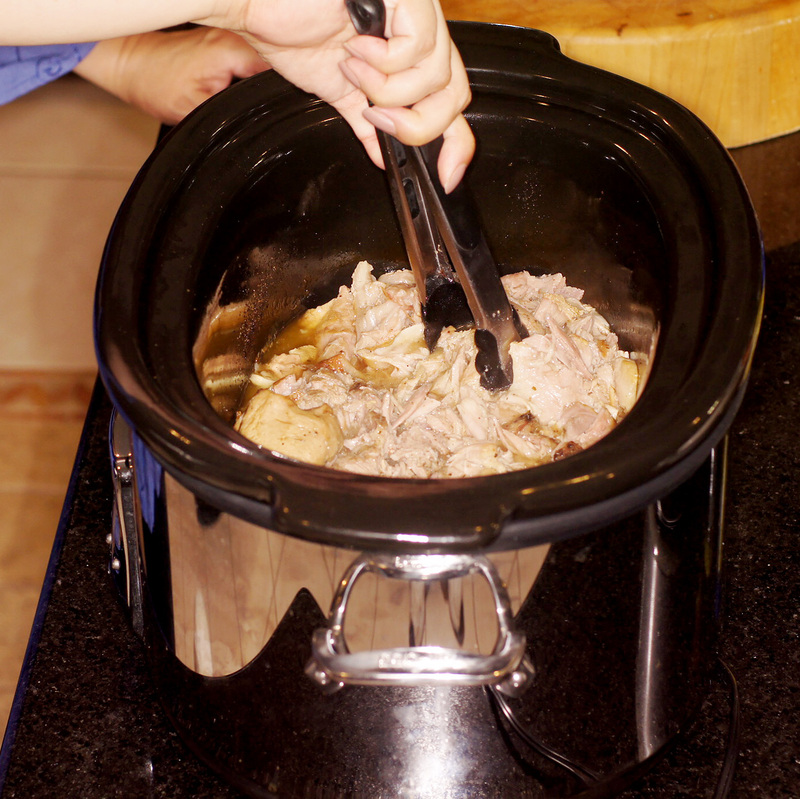 I have never been big on crockpots; so, if you see a post with crockpots on the blog it is almost assuredly a Baby Lady creation. 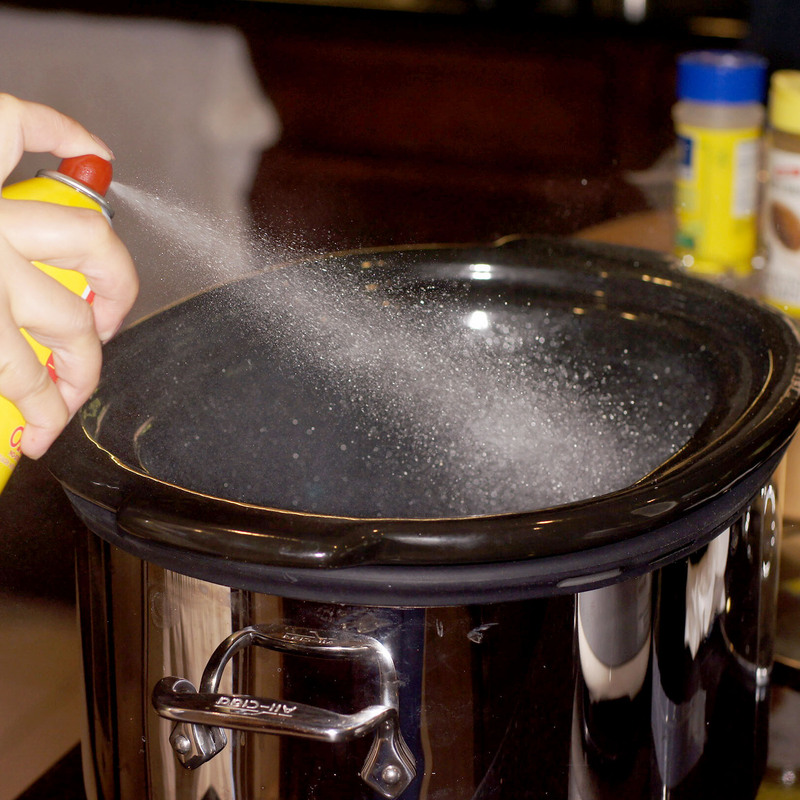 Spray the crockpot with oil – Baby Lady used aerosol olive oil. 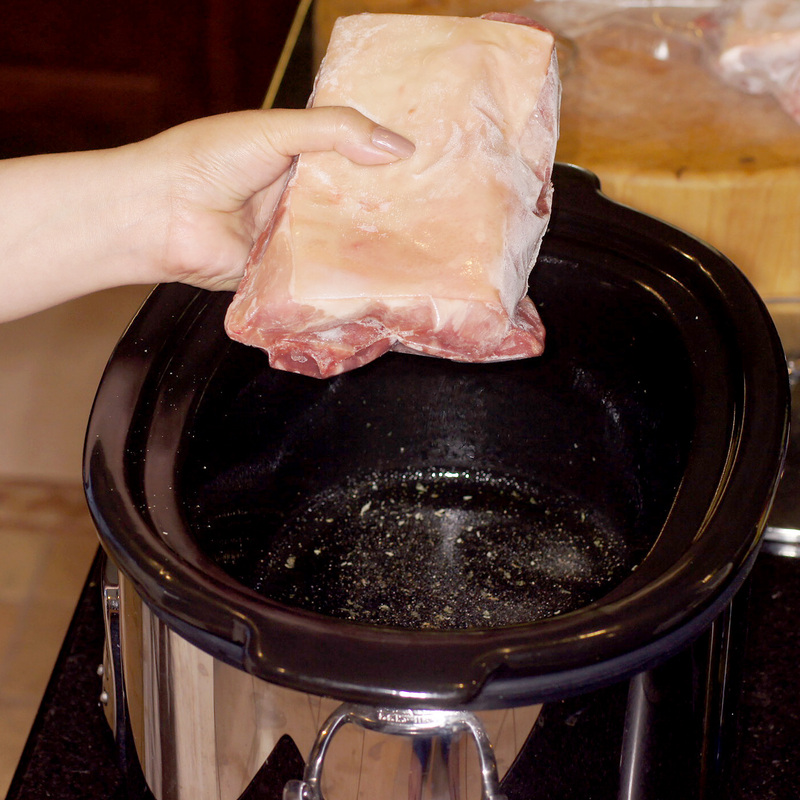 Now add the meat to the crockpot. Next sprinkle more Nature Seasoning and Oregano on op of the meat (Baby Lady was moving too fast and didn’t think about letting me take a photo. 😦 ) Cover and cook for 6 hours on high heat. After 6 hours the pork shoulder is fall apart tender and full of flavor. So, break it up. Add the chile colorado. You want it to be very wet inasmuch as the masa is going to absorb some of the liquid and flavor the tamale. Cover, set on medium heat and make the masa. 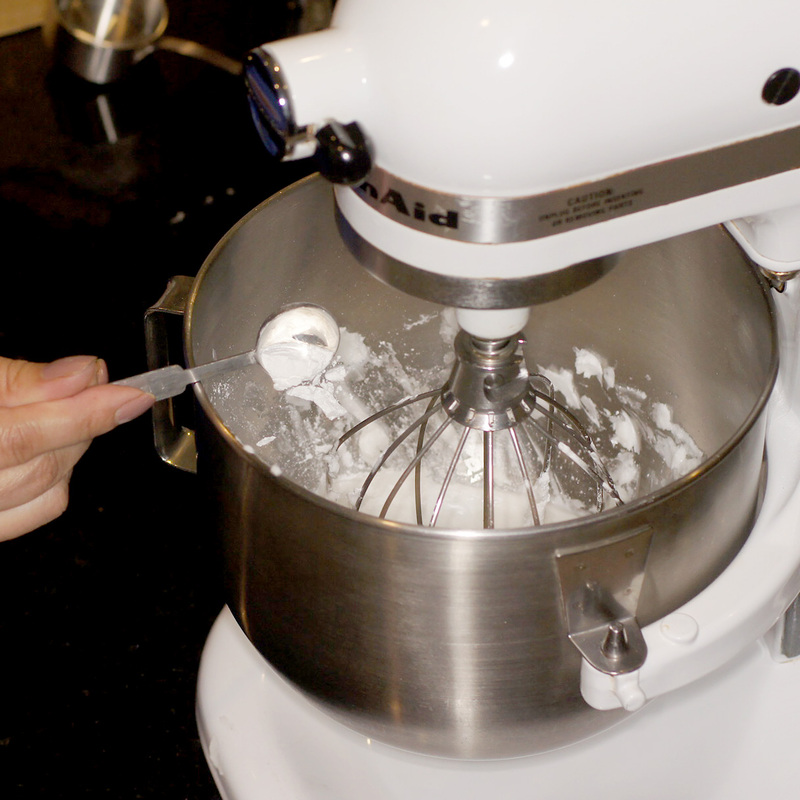 Alternatively, refrigerate overnight to let the favors fully meld. Then reheat the following day when you’re ready to make tamales. 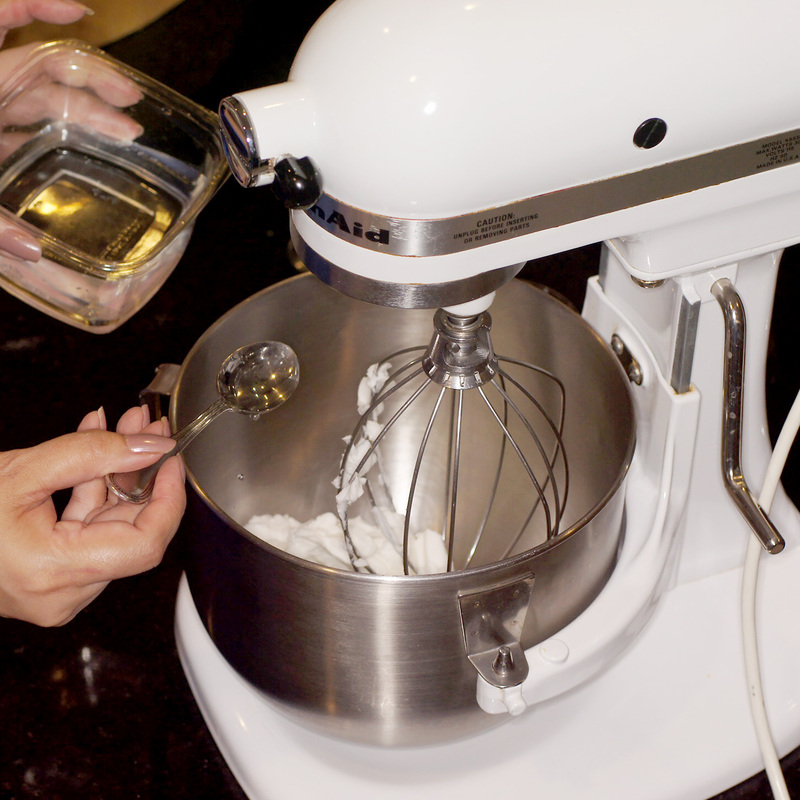 Place the lard in a mixer. 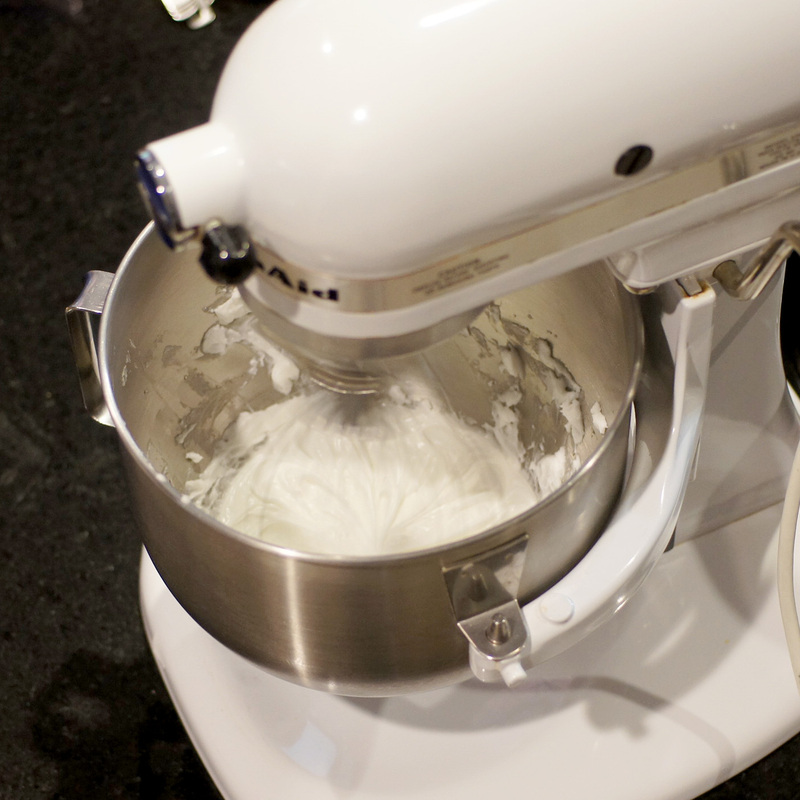 Whip until the lard is white, fluffy and spongy, roughly 2 – 3 minutes. 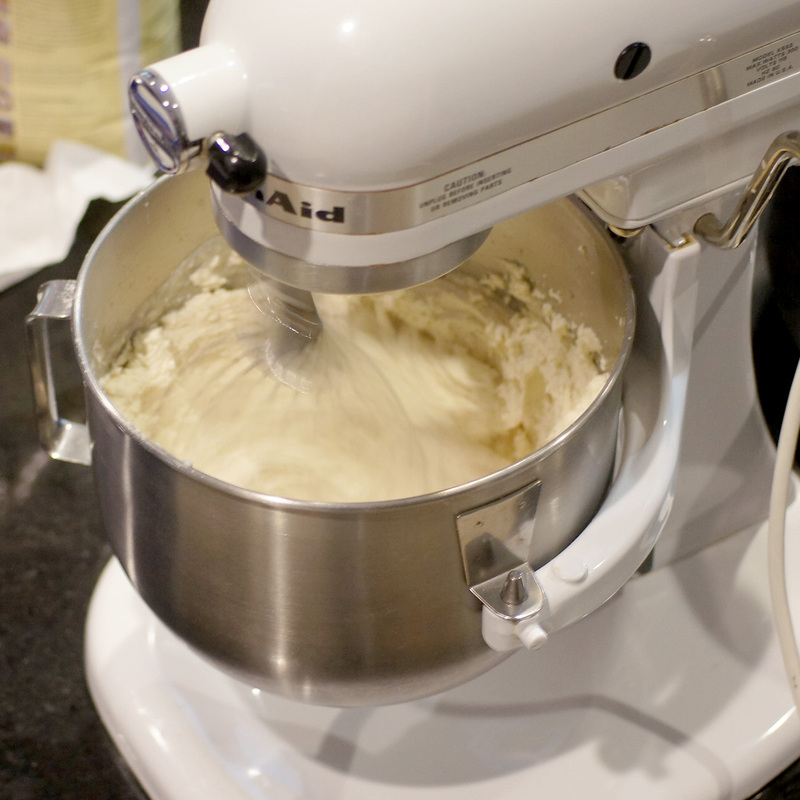 Continue beating until dough is homogeneous and as fluffy as it can get. 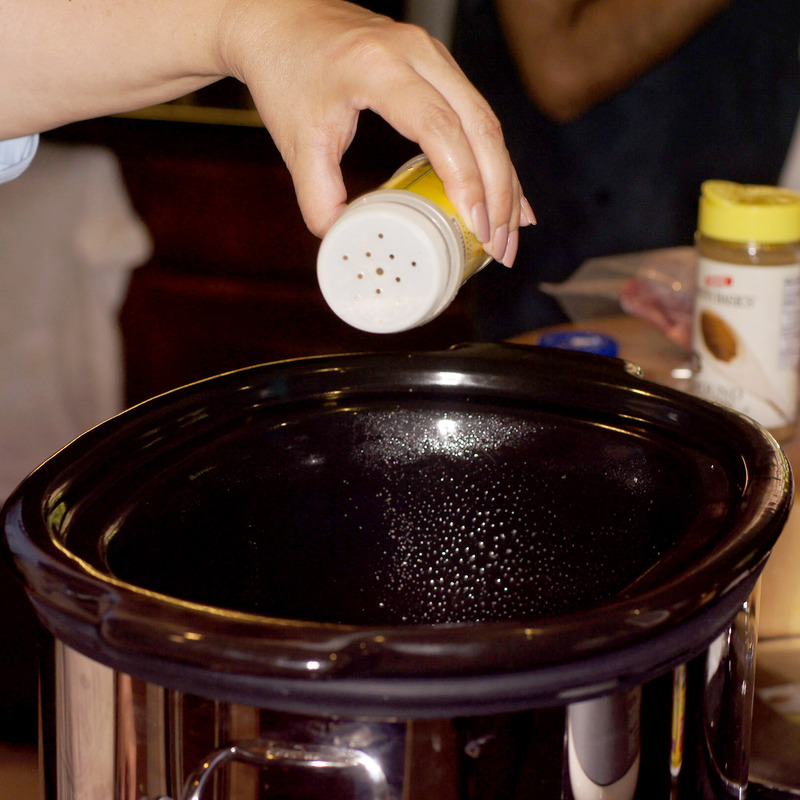 Prepare the steamer – we have a 12 Qt stainless steel stock pot/boiler that has a large steamer basket. If you don’t have a large pot you can buy a tamalera relatively inexpensively ($20-40) at several online merchants. Place hot water in the bottom pan of the steamer (only enough so the water is just under the basket with the tamales and not touching them) and bring it to a simmer. Line the steamer basket with one or two layers of soaked corn husks. Grab a soaked corn husk with the tapering end away from you. Get roughly 3 tablespoons of masa and spread over the corn husk in about a 2 – 3 inch square, about 1/4-inch thick. Leave a border on the sides of the corn husk 1/2 – 1 inch. Place 1 – 2 Tbsp of filling in the middle of the masa square. 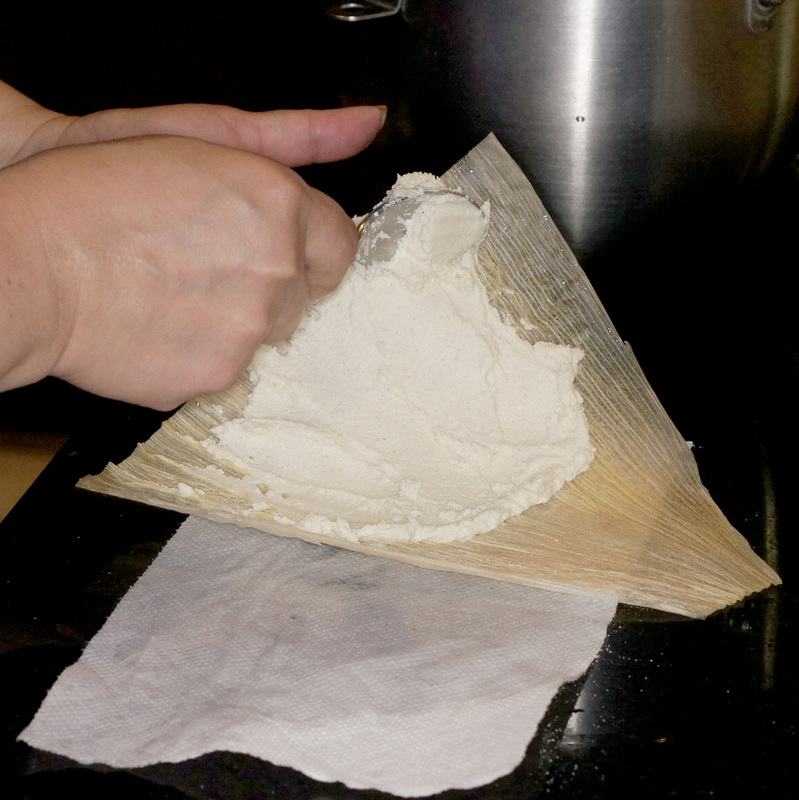 Fold one side over the top to the point where the masa covers the filling leaving some masa on the remaining side. Fold the other side over the top so the masa swaddles the filling. Now, fold the empty bottom end from the bottom up. This will form a closed bottom and the top will be left open. Place the tamales in the steamer basket. Do not stack them completely vertically as they will plump at the bottom looking a little pear shaped. Let them lean a little. Cover with more corn husks. and steam covered for about an hour. 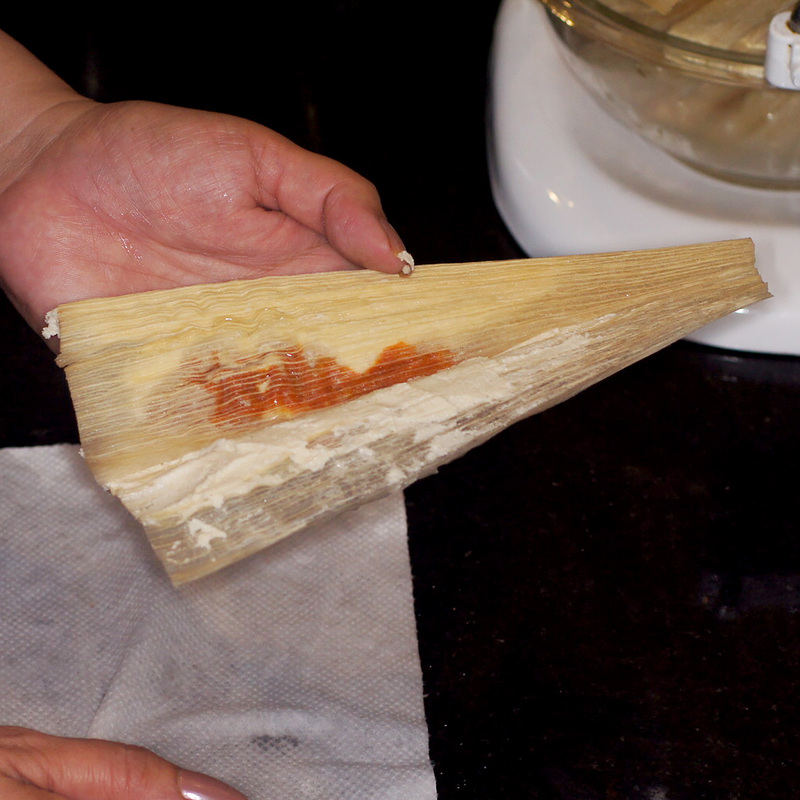 You know the tamales are ready when they come easily free from the husks. They will still be moist. NOTES: Finished tamales will stay warm for about 1 to 2 hours in the steamer. They also can be made ahead several days before and stored in refrigerator, well wrapped. They also freeze exceptionally well. Now if you don’t want to go to the trouble of wrapping tamales but love tamales, then make a tamale pie or a tamale casserole. To make the tamale pie pictured above, cut a circle of parchment paper that fits the bottom of a ramekin and insert it. Next, spread the masa in the bottom of the ramekin roughly 1/3 full. 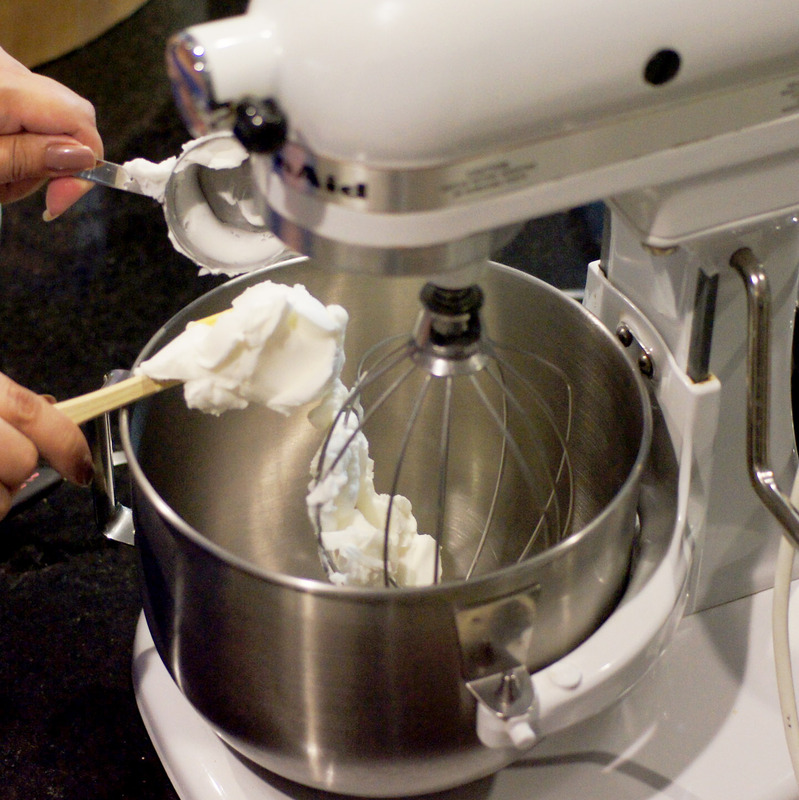 Add the filling to the 2/3 level then cover the filling with masa to the top of the ramekin. 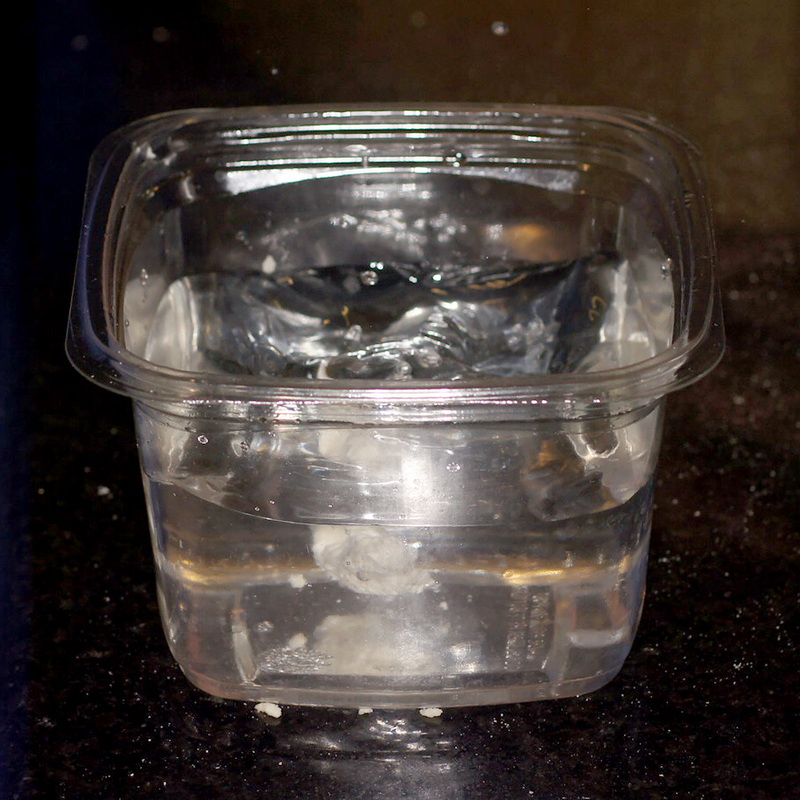 Place in a casserole pan, fill with water to 1/2 way up the ramekin – This is best done AFTER you put the casserole pan in the oven. Bake at 350 F for 1 hour. Remove, run a knife around the edges to loosen the masa. 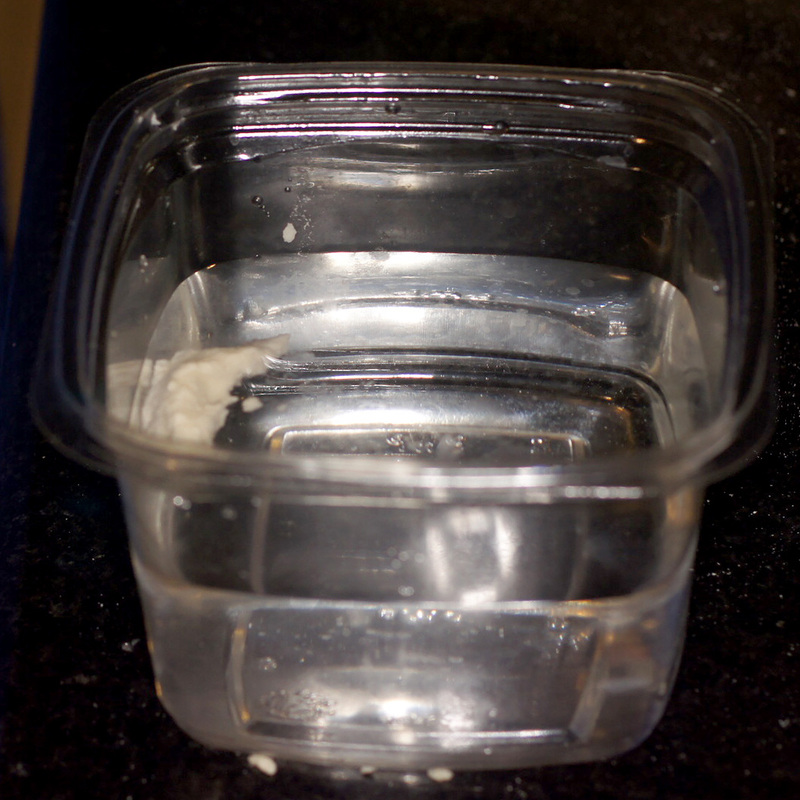 Turn upside down on a plate and tap on the bottom of the ramekin to release it. Remove the parchment paper circle if attached to the pie, serve & enjoy. These were chicken and salsa verde tamale pie. If you don’t like the idea of tamale pie, then use a casserole pan. Put 1/2 of the masa in the bottom of the pan, add the filling, cover with the remaining masa. Bake at 350 F for 1 hour. Top with cheese during the last 10 minutes of cooking. It’s delightful stuff. We hope you enjoy. Since when do tamales need a sauce on them? I’ve been eating them for 50+ years and my tamales never need a sauce on them. Guillermo, I, too, have been eating tamales for most of my 60+ years. I have eaten tamales in Mexico, the US and South America. I fully realize tamales are not typically eaten with sauce. These didn’t “need” sauce. It’s like a good steak. 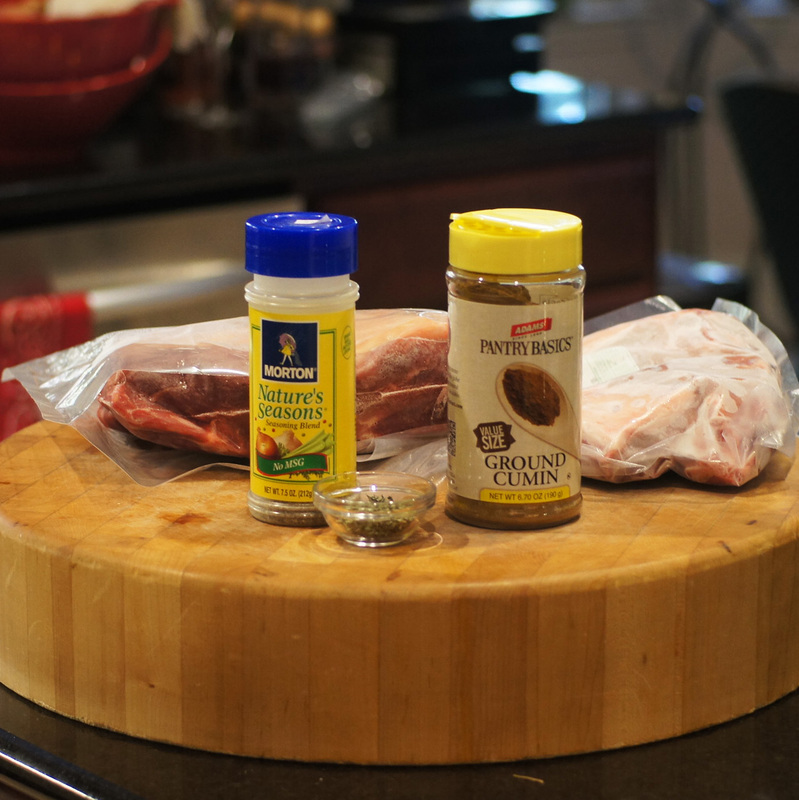 To a meat purist, all you need is salt and pepper. Although I love a good, traditional, meat purist steak over charcoal, I like various rubs and wine sauces with my steaks. I also cook over gas because it’s convenient. 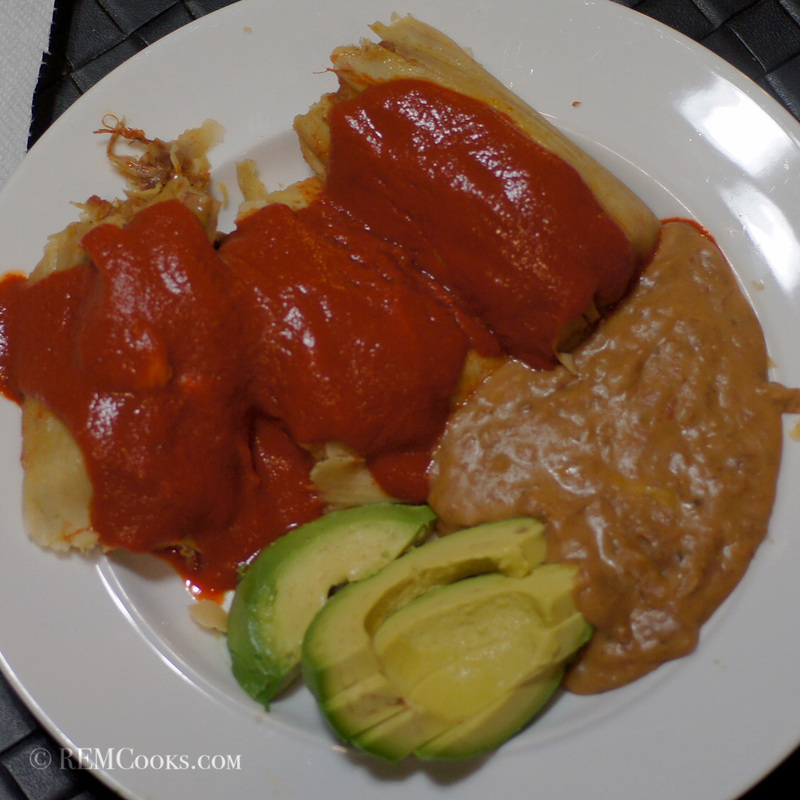 With respect to these tamales, I just like a good chile colorado and it went beautifully with these tamales. I also enjoy a good salsa verde with my chicken tamales. I don’t always use a sauce with tamales but I did with these. I’m sorry you disapprove. Perhaps you would like to share your recipe?? Thanks Rosemary. These were really good. I never knew what went in to making tamales. Great, informative post! They look absolutely delicious. The sauce only adds to the deliciousness and moistness! Very interesting!!! Great post, Richard ! And Elia! I’ve never seen, tasted, let alone prepared tamales before. They do seem tasty and not that difficult. Do I understand correctly that the tamales are only wrapped in the corn husk for the cooking stage, and are removed before eating? Tamales remind me a bit of bapao, an Asian type snack that is cooked in the microwave and has become quite popular here as junk food after drinking too much beer (as you can tell I don’t eat them). Then of course the outside is made from rice instead of corn. Although you mention a sunny day, this seems more like a recipe to prepare on a rainy day for me. 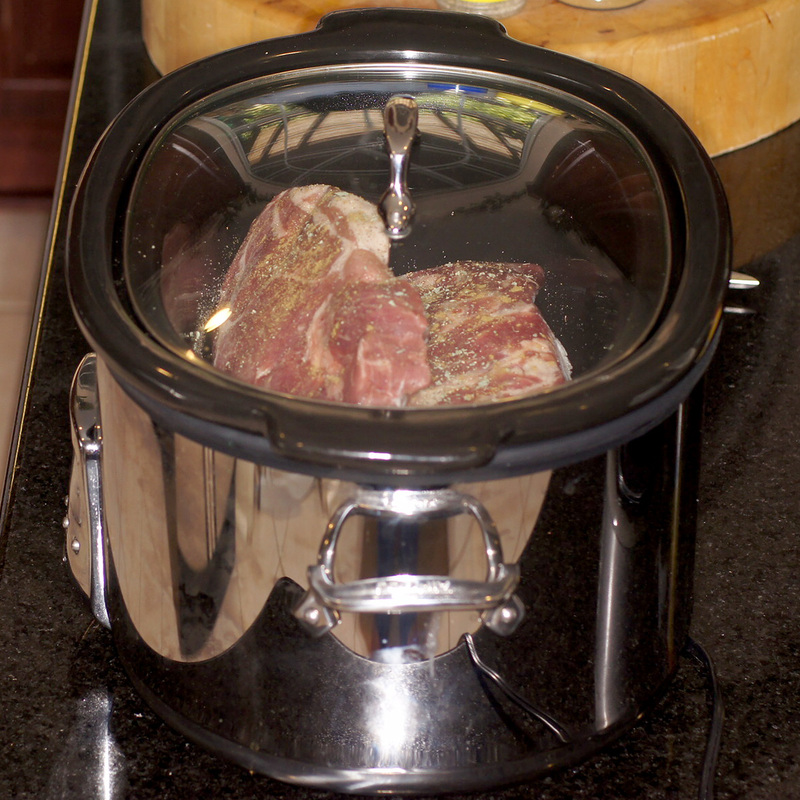 I’ll definitely try it — and won’t be able to resist to cook the pork in my ‘crock pot’, i.e. sous-vide. Great story about the azteks too, by the way. Hi Stefan. Yes, the corn husk is only present during cooking although they are typically plated with the husks on as well. There are all sorts of decorative ways of wrapping the husks. Some people tear lengthwise sheds of the husks and tie the tamale husks similar too a purse. Others tie the shreds around the tamale. It’s all a matter of style. What we did is the traditional method. Personally, I really like the casserole and it’s a whole lot easier and less time consuming. Oh how I love tamales. And you’re right: what work! But so worth it. What a fabulous recipe. I find it fascinating the long history of food. I wonder how long it took them to create it back then because even with all the gadgets it’s labour intensive! Hi Richard, I just LOVE tamales, but have always been intimidated by the process. I might go the pie or casserole route. But yours look absolutely delicious! The pie/casserole is very tasty and filling. Just make sure you spread the filling to the edges; otherwise, it’s rather doughy. 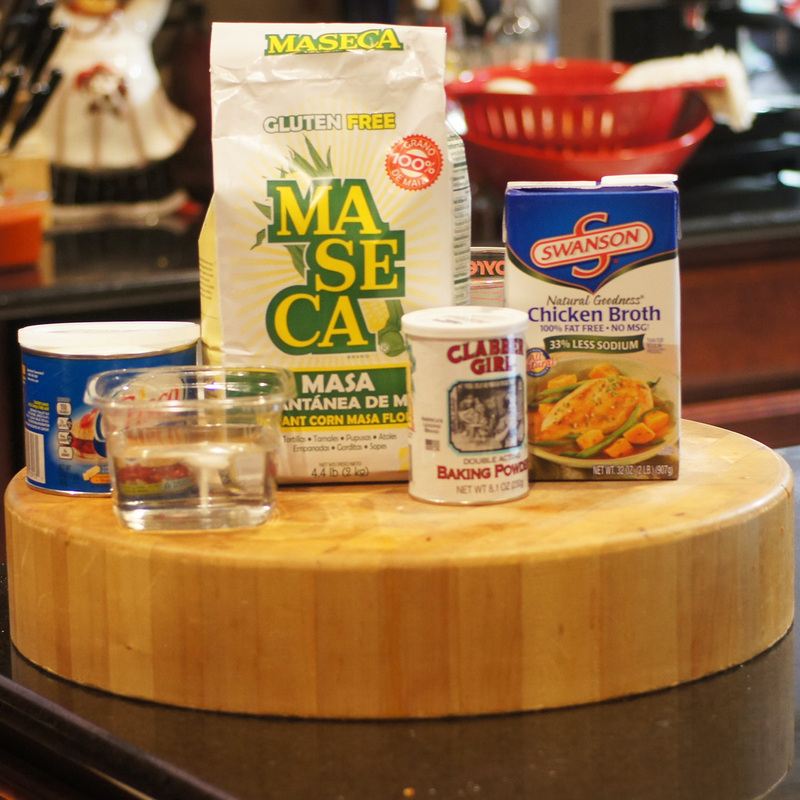 Making the masa only takes about 15 minutes. The only time consuming aspects are making the picadillo and the 1 hour to cook it. So, if you pre-make the picadillo you can serve this as a weeknight meal. It doesn’t get better as they get older. You just worry a little more. 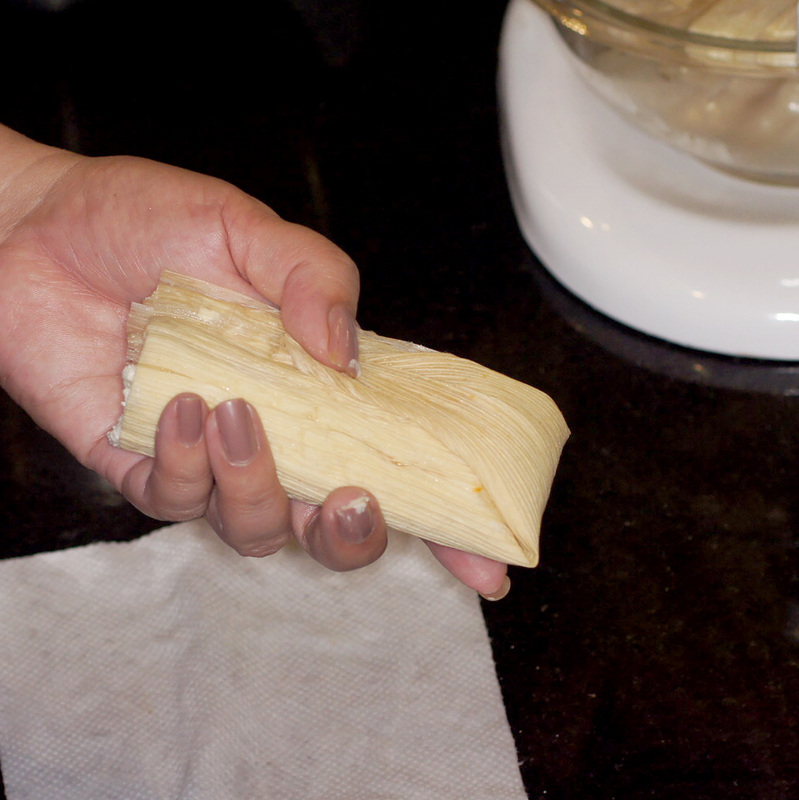 My husband and I have made dozens and dozens of tamales and you are right…they are work. Yours sound very good. Thanks Karen. Have you gotten everything somewhat settled from your move? We haven’t made the move yet Richard…waiting for our home here in New Hampshire to sell. Moved some of our unnecessary items to Florida after our closing there in April but the big move is yet to come. Thank you for asking. No Richard, we sold our Maine house last summer. We will not have any more connects to New England except the friends we leave behind. We will miss it but are looking forward to the new adventures in Vero Beach. Richard, I’ve never been able to get Hatch chiles before, but our local Albertson’s grocery stores recently switched to Haggen stores. They’ve brought in a bunch of Hatch chiles and are even having a Hatch chile roasting event through the weekend! Of course I bought some. They had a bin labeled “mild” (how do they know?) and a bin labeled “hot.’ I bought two of each. They are sure larger than I envisioned. 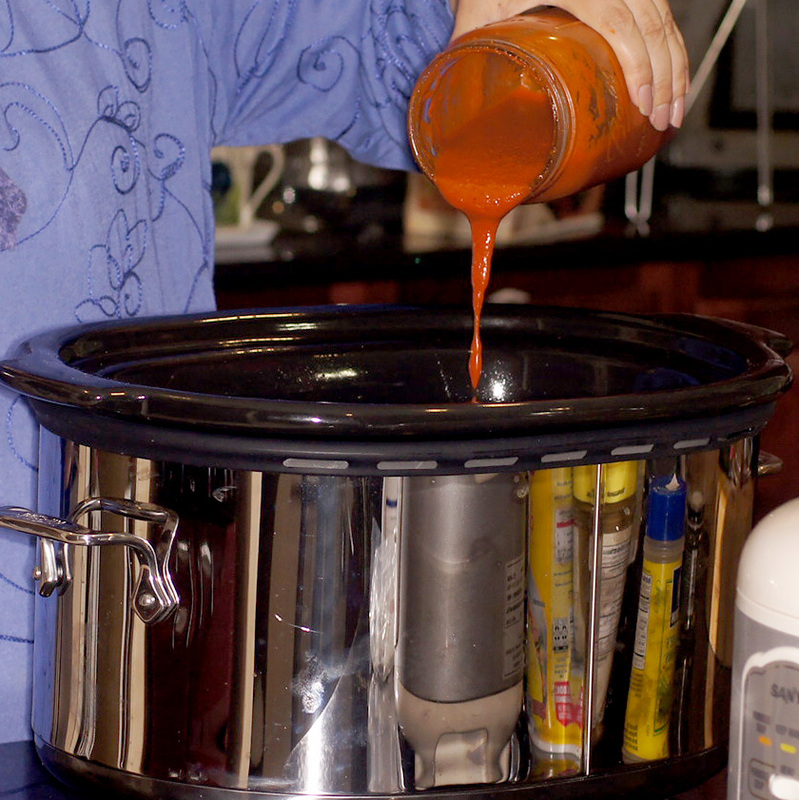 Anyhoot, long story short, I searched for your Hatch chile sauce or salsa that you make and freeze (or can?) on your blog, but failed in finding it. Can you find the linky for me? Huge thanks in advance! I’d like to either can or freeze a small batch of it this weekend. I wonder if I should buy more? Probably, lol. Kathryn, I do a lot of different things with New Mexico Green Chiles. I do an enchilada montadas with a green chile-tomatillo salsa verde. 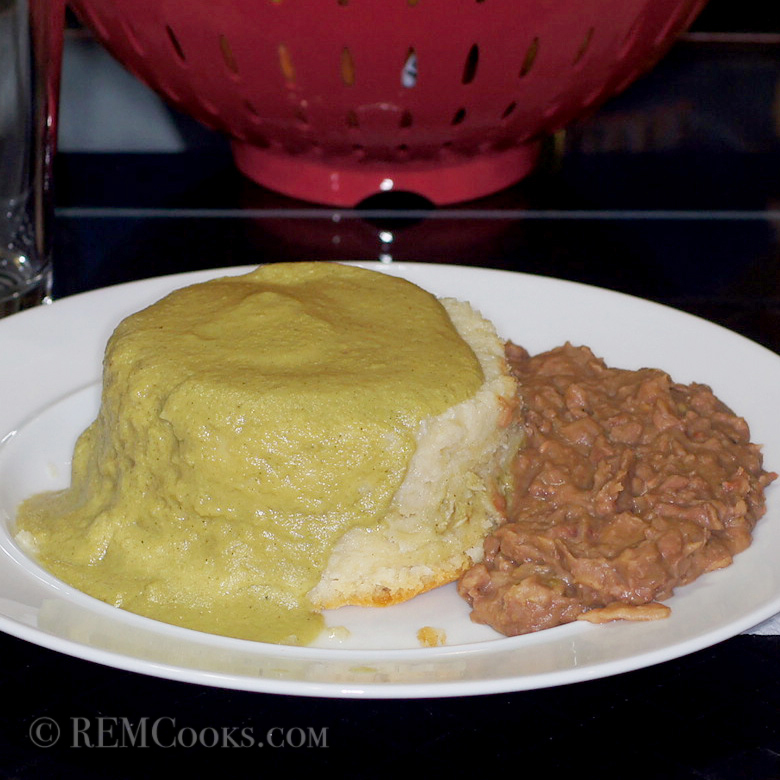 https://remcooks.com/2013/10/27/new-mexico-green-chile-salsa-verde-enchiladas-montadas/ I also do a New Mexico Green Chile grits that we like a lot. https://remcooks.com/2013/03/29/ancho-crusted-chicken-breast-atop-green-chile-goat-cheese-grits-topped-with-a-cilantro-cream-sauce-and-roasted-pipitas/ Then there is the green chile potatoes au gratin https://remcooks.com/2012/09/26/baby-ladys-green-chile-potatoes-au-gratin/. Sadly, I don’t do a traditional New Mexico Green Chile Sauce/salsa. I very much like the favor of the tomatillo which is more Mexican than New Mexican. We typically buy 20 lbs, roast them, put them in vacuum bags, seal them and freeze them. They freeze beautifully once roasted and give you wonderful, spicy (if you buy the hot ones) chiles to use when it gets cold in the winter. Oh wow, thanks for all the links! OK so maybe I just need to roast and freeze them for these great recipes. OMG they all look delicious! Green chile grits? Hold me back! Thank you Richard for responding so quickly. I will go buy more this weekend! We have a friend who lets us borrow his food vacuum sealer (we even bought a box of our own bags!). Thank you again for all those links. It is so funny how excited I got to see Hatch chiles here in Oregon.